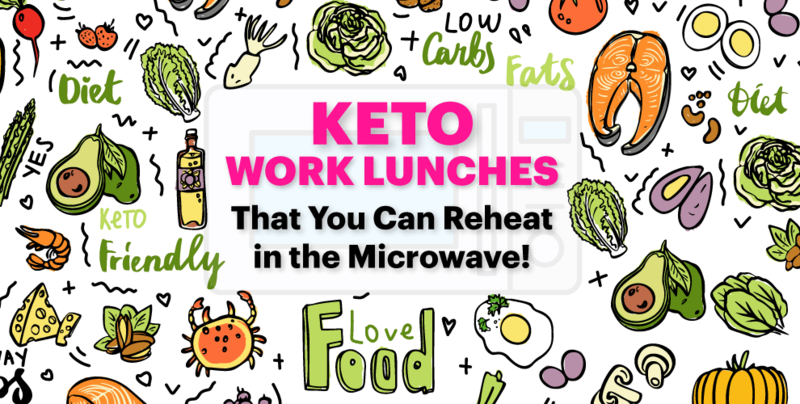 If you’re looking for EASY keto lunches that you can take to work and reheat in the microwave, I’ve rounded up seven awesome choices in this post including Butter Burgers, Crusted Buttery Chicken Casserole, General Tso’s Chicken, Ham and Cauliflower Rice Casserole, and more. Yum! Sticking to keto is SO much easier when you can do a quick meal prep the night before (or several days before), stick a serving in a microwave-safe container, then bring it to work for an easy keto lunch. 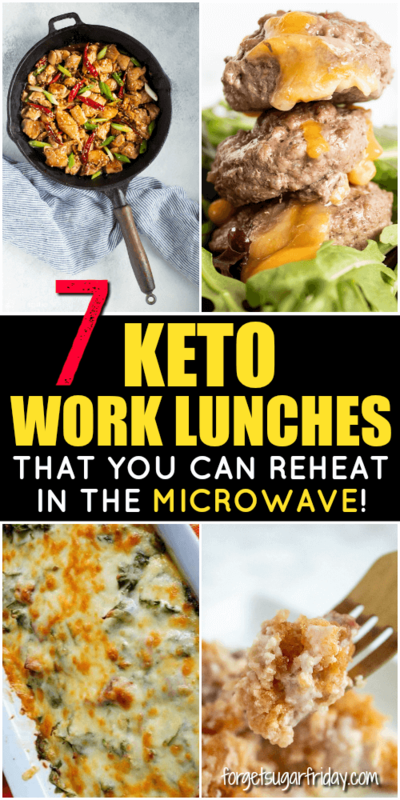 The seven easy keto work lunches in this post will all taste fantastic when reheated in the microwave. My only caution about this list is these keto lunches are so tasty that you’d better watch them in the microwave or a co-worker may run off with them. 😉 Enjoy! 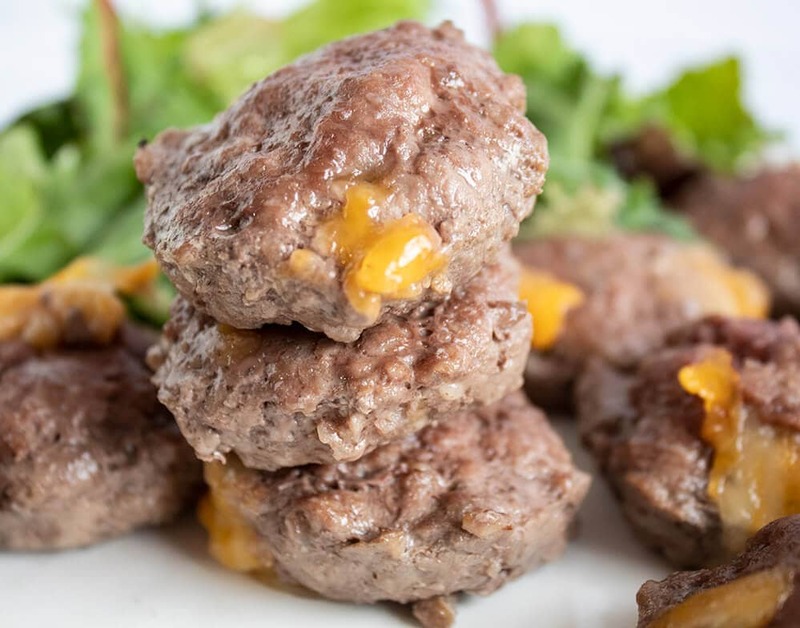 (0g Net Carbs; 10g Fat; 8g Protein) These Butter Burgers are so easy to make and reheat perfectly. Serve them on a salad or with low-carb veggies for a complete lunch! 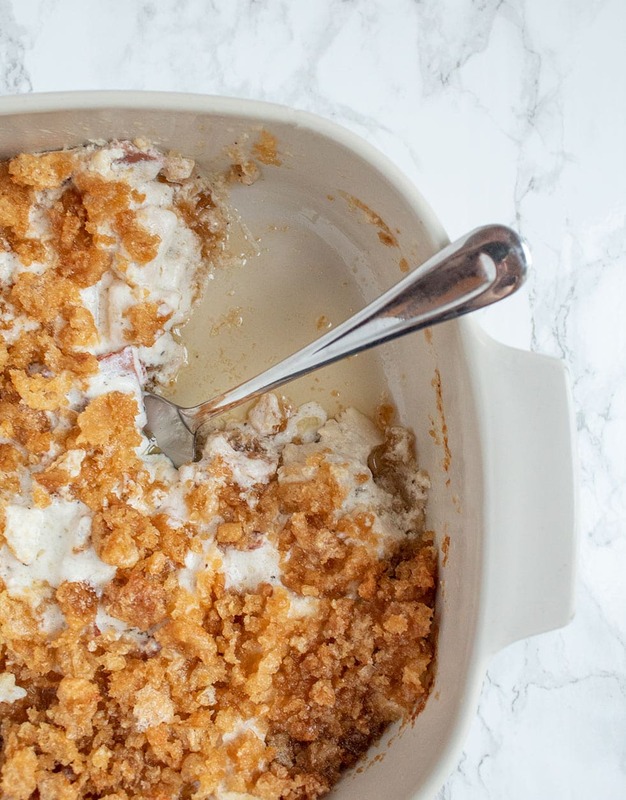 (1.07g Net Carbs; 31g Fat; 26g Protein) This easy-to-assemble casserole is packed with flavor and contains just over 1g net carbs per serving! You can reheat it or even eat it cold if you’d like (I like it both ways!). 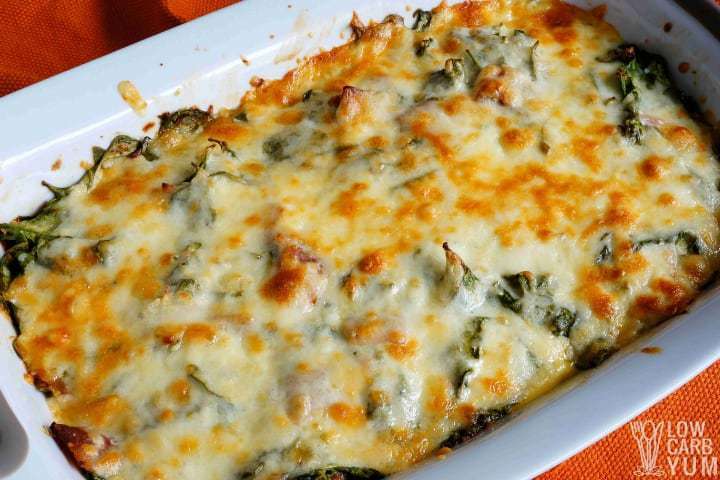 (6.2g Net Carbs; 15.5g Fat; 19.8g Protein) This tasty casserole is adapted from a Martha Stewart favorite and is loaded with cheesy goodness as well as healthy veggies (spinach and cauliflower). 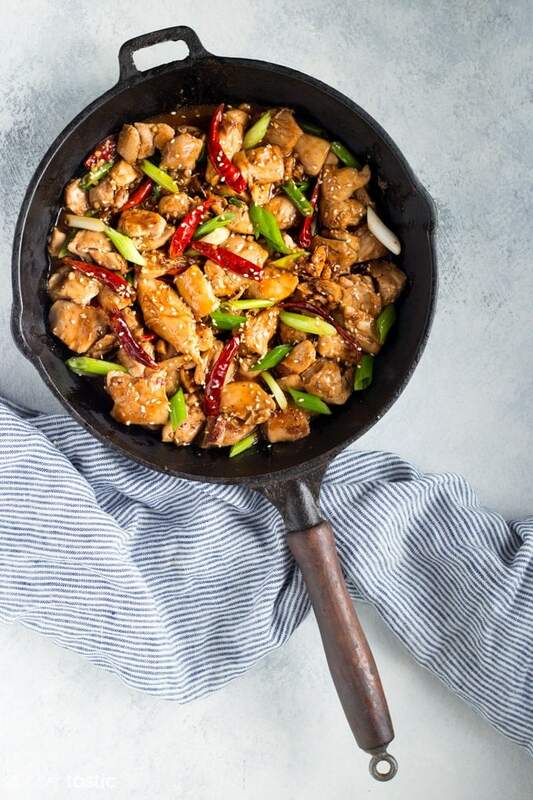 (4g Net Carbs; 10g Fat; 46g Protein) Who doesn’t want to perk up their workday with a tasty low carb version of General Tso’s Chicken? Yum! One thing to note is this dish is quite high in protein and not-so-high in fat, so you may want to reduce the serving size slightly depending on your protein macros. (6g Net Carbs; 46g Fat; 20g Protein) This smoked sausage casserole is bursting with cheese, full of flavor thanks to the smoked sausage, and is ready in less than 30 minutes. Who can argue with that?! 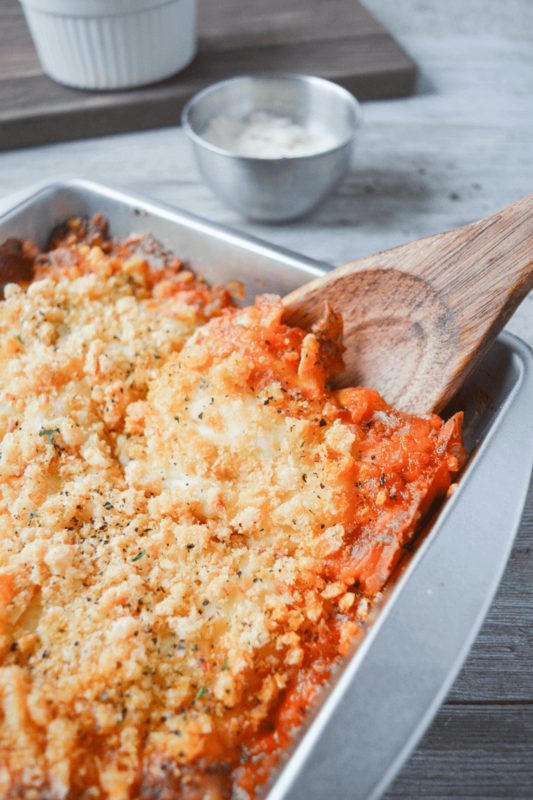 (3.4g Net Carbs; 25.6g Fat; 43.8g Protein) This easy Chicken Parmesan Casserole contains just seven ingredients and is perfect to bring along to work for a satisfying lunch. It’s sure to become a staple in your meal rotation! 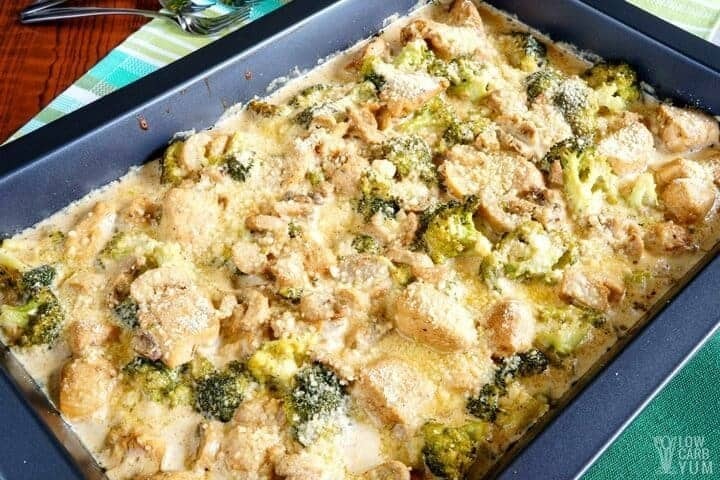 (6g Net Carbs; 22g Fat; 24g Protein) This creamy casserole is easy to make, filling, and has both broccoli and mushrooms for a veggie infusion. 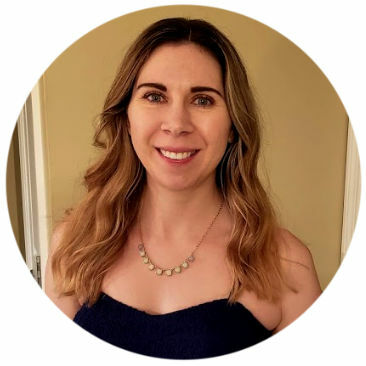 I hope you love this keto work lunch roundup! If you liked this post, I would so appreciate you giving it a share by using the social sharing icons. THANK YOU!